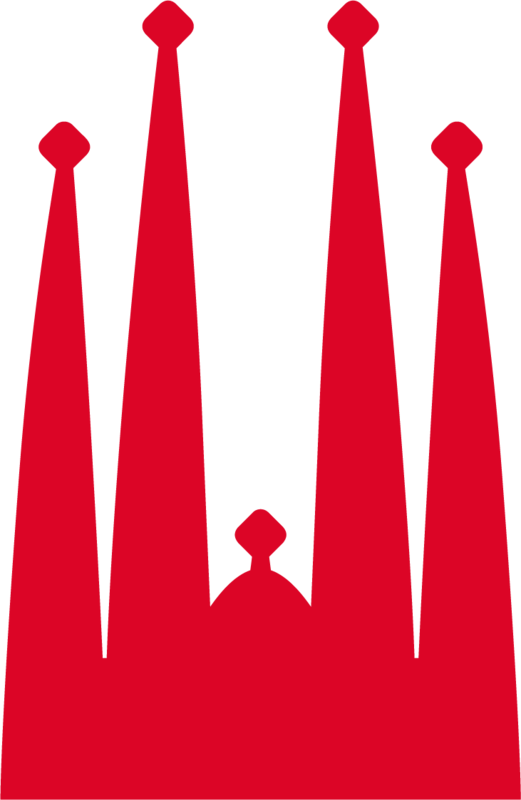 The Junta Constructora del Temple Expiatori de la Sagrada Família is a private, non-profit, autonomous pious foundation. Its purpose is to build, preserve and restore the Expiatory Temple of the Sagrada Família, founded by Josep Maria Bocabella and designed by Antoni Gaudí, on the plot of land delimited by Mallorca, Marina, Provença and Sardenya streets.  The Sagrada Família, as an expiatory temple, has always been funded through the donations and contributions of thousands of anonymous individuals over the years.